Has the winter gloom gotten you down? Are you ready to consider bringing some color in to brighten your world? Try a Knit Happy Bright Bag . Choose from purple, hot pink,red, turquoise, and golden yellow. Wow, I feel brighter already. 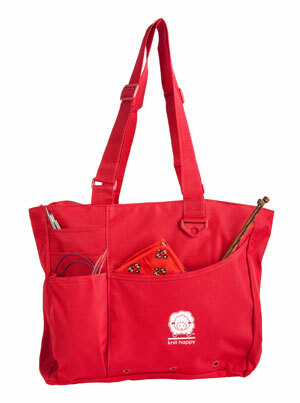 They are durable project bags with plenty of room for everything you need to carry and keep organized. Knit, play, and feel the joy! 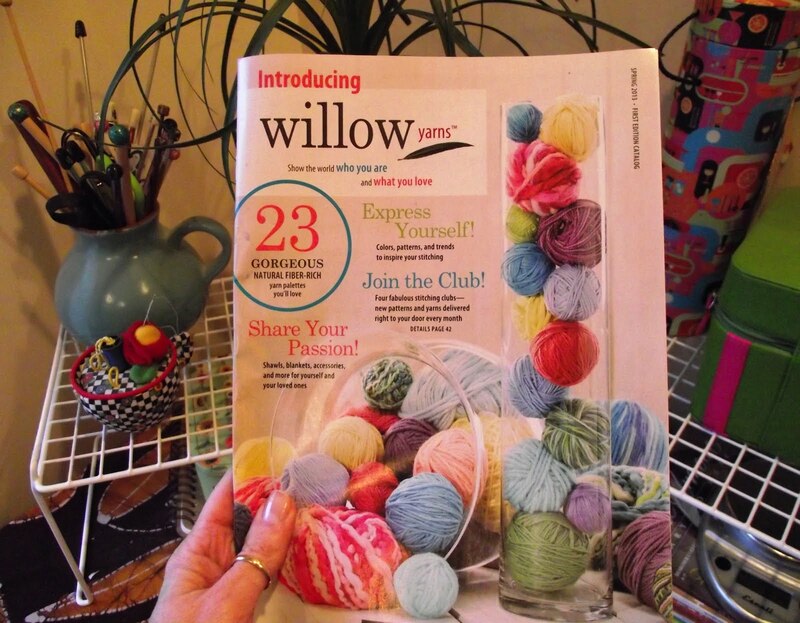 The new Willow Yarns catalog is here-yay! Yesterday, I received a Willow Yarns catalog in the mail. It is so delightful visually, and I’m excited to try their yarn. Do take a moment to visit the website, follow on Twitter @willowyarns and give a little likie love to them on facebook at Willow Yarns. 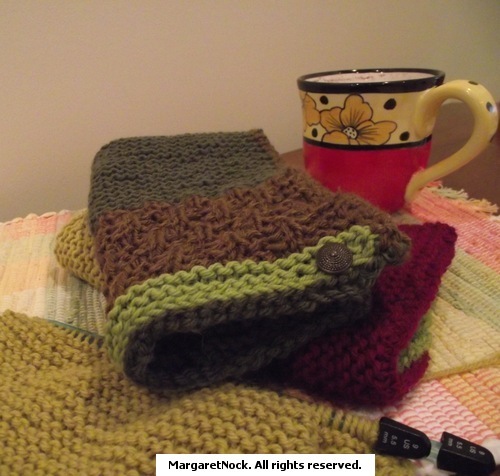 Enjoy what this company has to offer your colorful and creative knitting lifestyle. Just thought I’d share the yummy goodness with you. I’d share more, but that would spoil the surprise. Lion Brand Yarns free knit pattern, Comet Tail Hat You will need to login to see the pattern. Thanks for the well wishes everyone! They have definitely helped me to a speedy recovery. I’m happy to say that I’m off the crutches and getting back to normal…whatever that is! Today, I wanted to take a few moments to share some sites that caught my eye. This season always brings out the crafty charity in our hearts, so why not indulge in a crafty good time for ourselves and for charity. It’s a great way to heal the heavy hearts that we all share after the recent events. Make something special, share it and bring a little joy into someone’s life this season. Hugs to all of my crafty friends and your big hearts. Recently, I came across a Pink Slipper Project post on Facebook putting the word out that they needed certain items for their latest project. It’s so wonderful to see how the knitting (and crochet, and sewing) communities jump in to help out and pitch in any way they can when needleart charities really need their help. By the way, you may have noticed that the little green slipper is missing the mate. It’s patiently waiting for me to pick up my needles and finish tonight. There’s also a comfy cowl going in the package, as well. Visit The Pink Slipper Project website to find out more about what they are doing and ways you can help. Have a beautiful weekend of giving and receiving love, respect, and creativity. Note: Joyce at The Pink Slipper Project is home now from the hospital. Visit their facebook page for updates on her progress, and please keep Joyce in your prayers and thoughts. Thank you. Are the holiday doin’s getting too stressful? Why not try a realaxing knitting project to calm your nerves? While my world has been spinning a little too quickly lately, I decided to try this lovely one skein (or stash buster-yay!) pattern by designer Lucy Neatby. 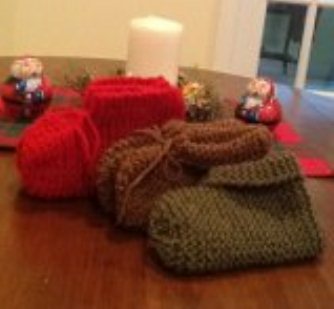 I knitted my scrunchie hat with Boku from Plymouth Yarn on US size 8 (5.0) circular and/or dpns, but there are handy charts and info to help you figure out gauge with different sized needles and yarn suggestions. 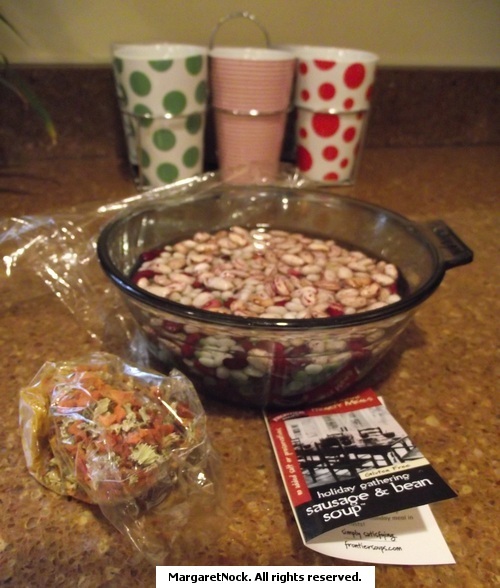 There are also instructions for completing this project as a headband. It has been my go to hat since it came off the needles and I’ve really enjoyed wearing such a comfortable hat. Hope you’re knitting and staying stress free. Follow knit1fortheroad along on Twitter and Facebook! 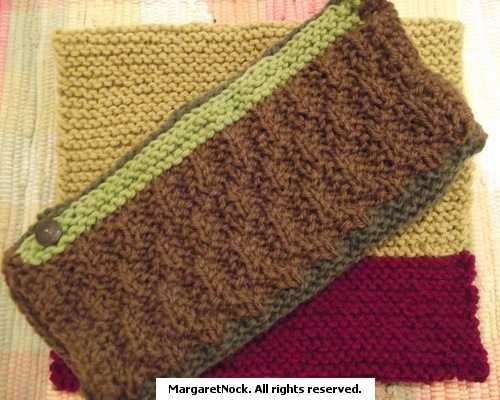 I just finished free knitting pattern, Marley Scarf. Yay! 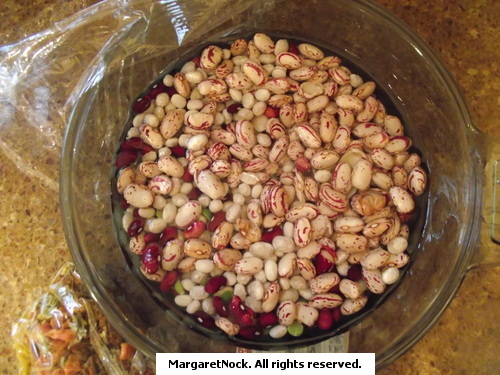 This would make a beautiful gift for someone on your list and the perfect on the go or lunchtime project. Gratitude, thankfulness, gratefulness, or appreciation is a feeling or attitude in acknowledgment of a benefit that one has received or will receive.